Despite geopolitical tensions, upheavals and natural disasters, international tourism to Europe has grown by a robust 4% over the first 3 quarters of this year. By strengthening ties with established markets and entering fast emerging markets, European destinations have become better prepared to face headwinds. 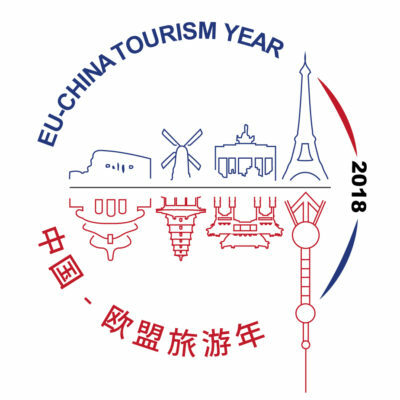 According to the European Travel Commission’s latest report “European Tourism – Trends & Prospects”, European tourism has grown strongly throughout 2014, with data up to August pointing to a 4% increase in foreign visits. Growth in large destinations in Southern and Northern Europe exceeded expectations, and strong two-digit growth was reported by a large number of smaller destinations. Data point to a rebound of short breaks on top of main holidays, backed by increased consumer spending power in key source markets. Data for the first three quarters of this year paint a very positive picture for destinations in Europe, with growth spread across virtually all reporting destinations. Among Europe’s top 10 destinations by international tourist arrivals, Spain, the second most visited destination, has grown by 9% through August, on top of nearly 61m visits reported for 2013. Turkey, ranked number four, mirrors this performance with a 7% increase. Germany, Europe’s fifth most visited destination, has continued its strong track record with current performance at 5%. Greece, number 10, has grown by a stunning 16%, partly thanks to the recovery of business travel. Foreign visits to smaller destinations have also grown healthily this year so far. This trend is confirmed by air passenger traffic data, with year-to-date growth exceeding 5%, despite strikes by Europe’s two largest carriers. Established source markets in Europe were the strongest contributors to the success of many destinations in the region. Outbound travel from Germany has grown steadily and is expected to reach all-time record volumes in 2014. The United Kingdom market eventually bounced back and delivered to its full potential, with growth in nights outpacing that in arrivals, even at traditional destinations such as Italy, Spain and Portugal. Many destinations also reported strong growth from the Italian market, despite its persistent economic recession. This may reflect Italians’ increased propensity to travel abroad, seeking bargains outside of their national borders. Long-haul markets support the positive performance of European destinations even further. 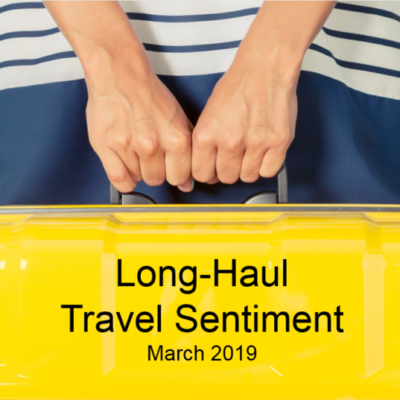 Strong growth was reported from North America, mostly as the US market reacted positively to improved labour market conditions and cheaper air fares outside of peak seasons. With economies stuck in low gear, outbound travel from Latin America softened throughout the year, but more positive signs may come during the Southern Hemisphere’s main holiday season. In the Eastern markets, growth from China has staggered, paralleled by 2-digit growth in many third-tier markets, including India and UAE. This positive performance mostly offsets the decline in Russian outbound tourism. After a good start in the first quarter of the year, travel from Russia fell by an estimated 6% between March and June, as a consequence of geopolitical tensions in the area. 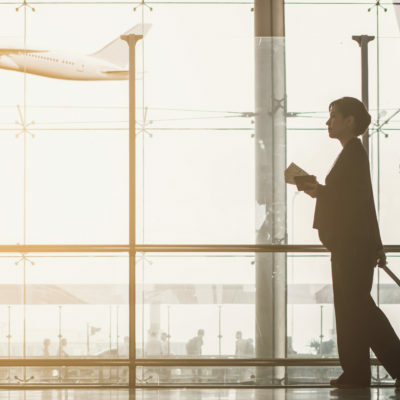 Year-to-date data point to a recovery in demand over the summer, which shall be interpreted as the effect of longer travel lead times for major holidays rather than an early sign of recovery. If no changes occur, Russian outbound travel to Europe is expected to grow still in 2014, albeit by a modest 3%, which is 1.2m short of the volumes predicted for 2014 before the crisis (see ETC report “European Tourism amid the Crimea Crisis” on www.etc-corporate.org). Despite geopolitical tensions, upheavals and natural disasters, European tourism has proven capable of facing headwinds. “Targeting a mix of markets with a high growth potential, such as the BRIC markets, and with a high volume potential, is an optimal mix to strengthen flows of visitors to Europe”, said Eduardo Santander, Executive Director of the European Travel Commission. “This strategy also proved effective in making the tourism sector less vulnerable to market downswings”. 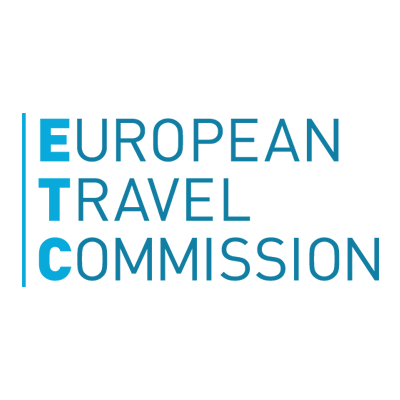 In light of these results, the ETC maintains a positive outlook and expects European tourism to grow by 4% in 2014 and by between 2.5% to 3.5% in 2015.